Brookside Centre – 8570 Cordes Cl. Free standing building. 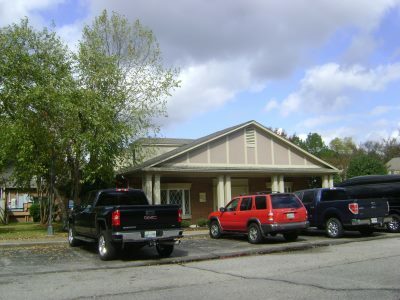 Individual entrances and parking at the front door. 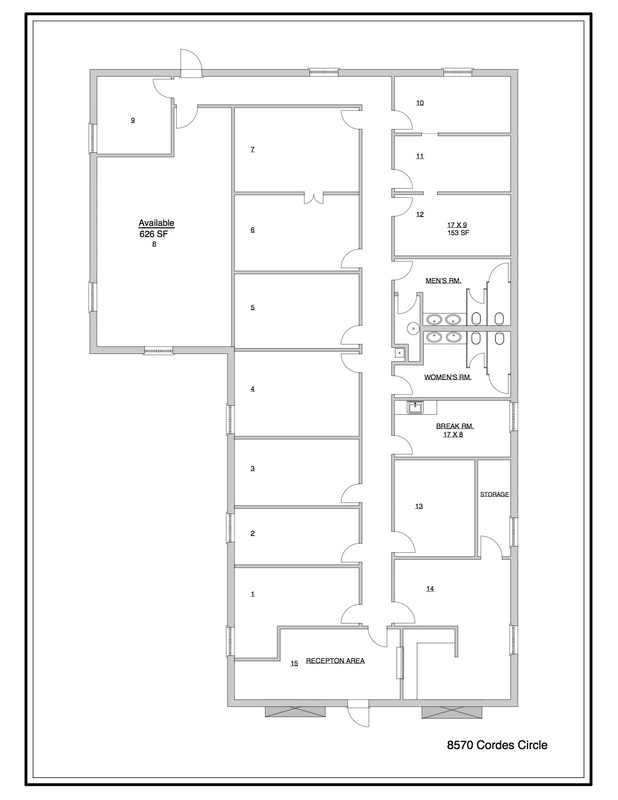 Offices have bay windows, double doors, and space for kitchens. 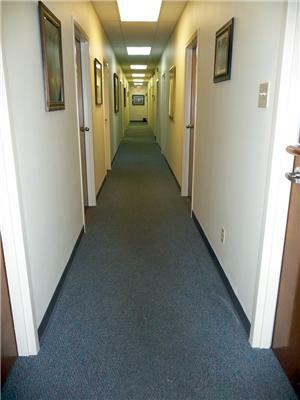 Every office at Brookside is on the ground floor. Each Brookside office has functional casement windows. Electricity is individually metered, so you control heating and air conditioning costs. 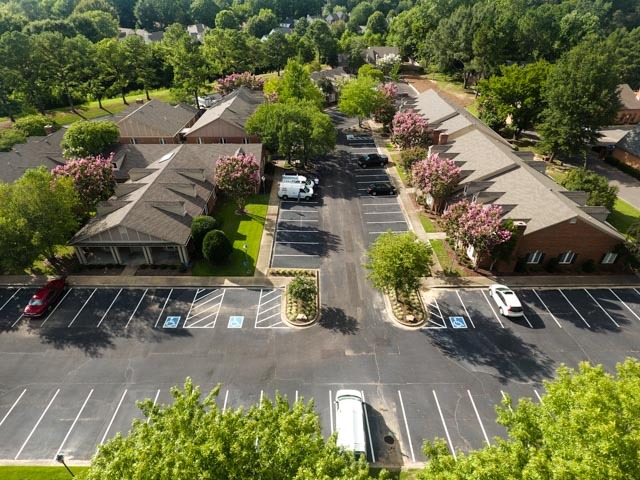 Every service and shopping center can be met nearby and only a few minutes away. 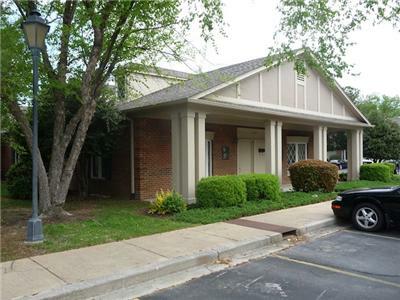 Located at Farmington Blvd at Cordes Rd Germantown, TN. 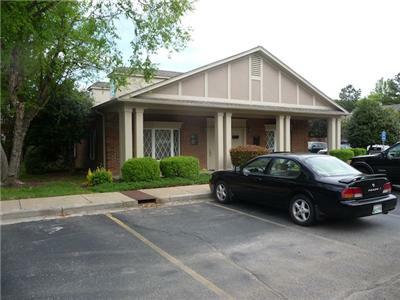 Germantown character, convenience with the advantages of an office park setting. 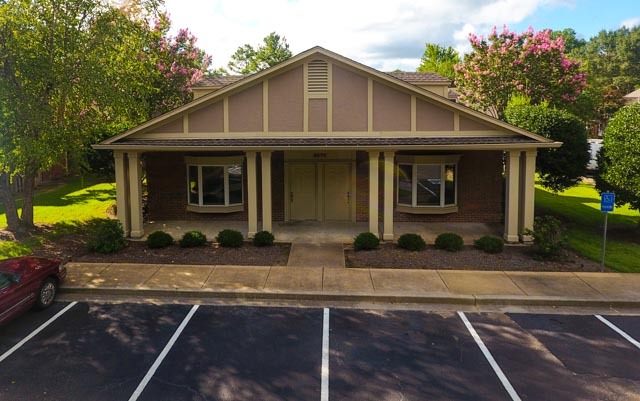 The common areas were extensively renovated in Q1 2016 with new carpet, paint, granite counter tops in break room and restrooms and other amenities.